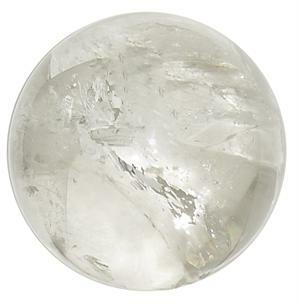 Item #GSE-429: 50-59mm Quartz Sphere (Brazil). 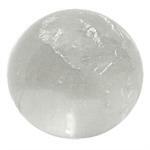 Item #GSE-310: 52mm Quartz Sphere; transparent with very slight natural inclusions; 228 grams. 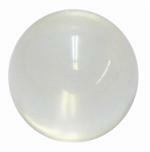 Item #GSE-239: 55mm Quartz Sphere; transparent with inclusions.